It's identical to the inverse exclaimation point. im not sure if any one has Asked this Question yet so umm sorry in advance if this is Double post. Will the new XT Network have a new prefix? and what will it be? Commodore: im not sure if any one has Asked this Question yet so umm sorry in advance if this is Double post. The new network will continue to use 027 (question # 18 in the FAQ). an 'eye rolling' or 'tongue sticking out' smiley usually works quite well. Q. 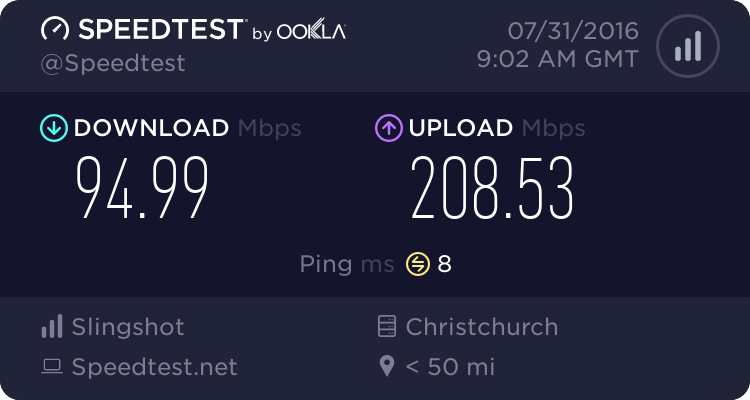 What happens when a Telecom NZ customer and mobile device is not within 850/2100 coverage, and is in GSM-only coverage? Emergency calling only? Q. What numbers can you dial from a Telecom NZ WCDMA device without the SIM card inserted? Q. When someone from overseas (inbound roamer) wants a local SIM card and chooses Telecom NZ, how do they obtain one? Will they be available to inbound-roamers on Prepaid Only? Q. Will Telecom NZ sell SIM cards any other way except a retail store? (e.g: Call Centre, Online)? Must all of New Zealand visit a retailer to get a SIM card? Q. When I switch from my Vodafone phone to Telecom NZ WCDMA phone, how do I transfer my address book/contacts to the Telecom NZ SIM card? Can this be done at time of purchase of the SIM? Q. When I switch from my Telecom NZ CDMA phone to Telecom NZ WCDMA phone, how do I transfer my address book/contacts to the Telecom NZ SIM card? Are all Telecom NZ CDMA phones supported? Mine, like many, is several years old. Q. Will Telecom NZ sell content (like a ringtone or video clip) to mobile devices not purchased from Telecom NZ? Q. Or is using a Telecom NZ SIM card enough to access this content? Q. Telecom NZ uses 5 zones for international pricing. Will these 5 zones stay for WCDMA? Q.Service Repair Replace: When I buy a phone from Telecom NZ, if it breaks does Telecom fix it or someone else? If someone else, will it be in New Zealand? Is the wait time / turnaround time the same as for CDMA devices? Q. Can I place a video call to friends overseas who have a mobile phone with a video camera? Q. If my Vodafone is stolen and I report this, what stops the thief putting in a Telecom NZ SIM and using it? My guess will that they would need to go into a telecom shop and talk to them, if they meet the required checks then yes I couldn't see why they wouldn't be allowed on a contract. This will most likely not be a option as Telecom stores will not have the resources to access a vodafone sold phone. No, like with Vodafone I am taking that imported phones will not have access to the Telecom shop due to them being on non telecom firmware. It is a high chance that a vodafone phone will not work on the XT network due to freqencys being different with the odd occasion such as the iphone. What does the XT network have against people with disablities? @digitaldivide: I've got answers to all those questions now, and will update the FAQ later during the day. @digitaldivide: I have update the FAQ with all your questions. Q. Can i use the tandem service with a W-CDMA handset and a CDMA handset (ie, one from each of Telecoms networks)? A. No, this is not possible at all. (This was possible in the old 025+027 days). or would the only way to be by dirverting to the xt sim which would incurr extra cost?